North East Theatre Guide: Preview: New season at Sunderland Empire set to put a SPRING in your step! 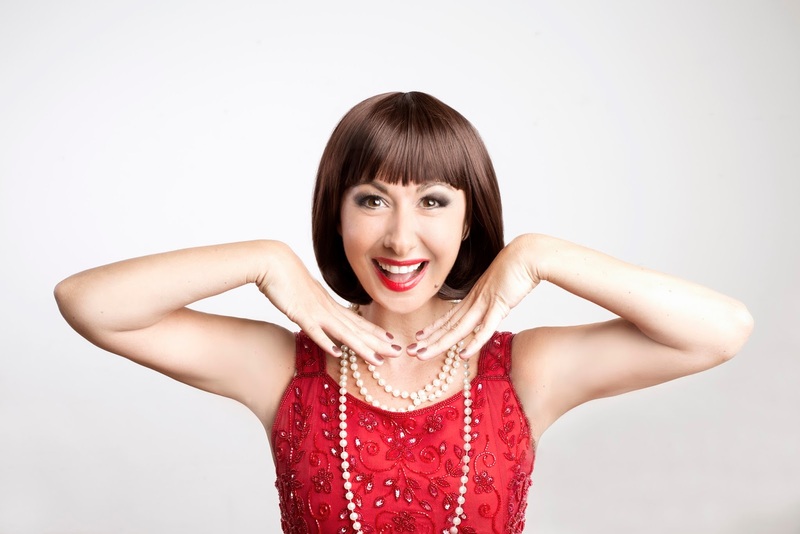 Preview: New season at Sunderland Empire set to put a SPRING in your step! New season at Sunderland Empire set to put a SPRING in your step! Prepare to be spellbound with the all new WHAT'S ON GUIDE from Sunderland Empire, featuring an array of show stopping productions guaranteed to put a spring in your step! 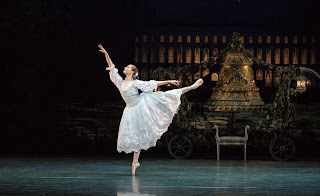 Birmingham Royal Ballet are set to pirouette into Sunderland Empire with Coppelia (5-7 April – Affiliate Ticket Link: http://bit.ly/CoppeliaSund) a timeless classic from the golden age of classical ballet. When eccentric toymaker Dr Coppélius leaves his greatest creation, the doll Coppélia, on his workshop balcony she’s soon causing quite a stir in the village. Lovers Franz and Swanilda both want to find out what is going on; but things are even stranger than they seem. With a wild mix of abracadabra, comic chaos is unleashed as Dr Coppélius tries to bring Coppélia to life and Swanilda tries to stop him. 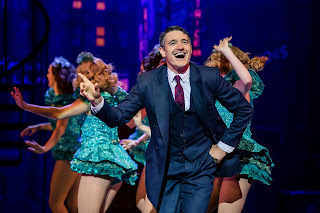 Crazy for You (24-28 April – Affiliate Ticket Link: http://bit.ly/Crazy4USund) is the ultimate feel-good musical starring Tom Chambers, Claire Sweeney and Charlotte Wakefield in this exhilarating celebration of the great Broadway musicals. 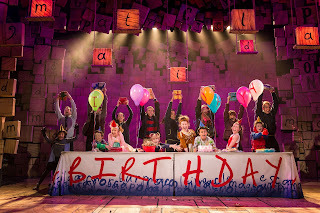 Tickets are flying off the shelf for Matilda The Musical as the multi-award winning musical from the Royal Shakespeare Company, based on the beloved book by the incomparable Roald Dahl makes its North East debut (8 May – 2 June – Affiliate Ticket Link: http://bit.ly/MatildaSund). With book by Dennis Kelly and original songs by Tim Minchin, Matilda The Musical is the story of an extraordinary little girl who, armed with a vivid imagination and a sharp mind, dares to take a stand and change her own destiny. This is Elvis (18-23 June – Affiliate Ticket Link: http://bit.ly/TIElvisSund) recreates all the drama leading up to the comeback as well as staging the monumental concert. It then proceeds with the King to his Vegas debut, featuring Elvis’s greatest hits including Trouble, Heartbreak Hotel, Blue Suede Shoes, Hound Dog, Love Me Tender, All Shook Up and Suspicious Minds. 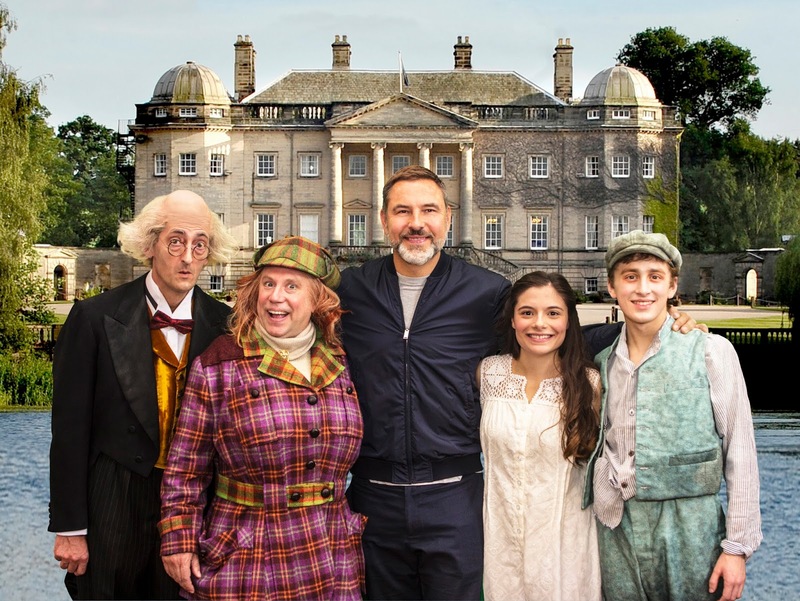 Birmingham Stage Company bring David Walliams’ Awful Auntie (28 June – 1 July – Affiliate Ticket Link: www.atgtickets.com/shows/awful-auntie/sunderland-empire/) from page to stage with an amazing tale of frights, fights and friendship. Featuring a very large owl, a very small ghost and a very awful Auntie! The League of Gentlemen will return (24-26 August – Affiliate Ticket Link: http://bit.ly/TLoGLASund) for their first UK tour in over 12 years. Tickets are now only available for the Friday evening performance to see BAFTA Award winning comedy legends Reece Shearsmith, Steve Pemberton, Mark Gatiss and Jeremy Dyson bring their dark and unhinged fictional village of Royston Vasey to the Sunderland Empire stage. Based on the smash DreamWorks animated motion picture, Madagascar – A Musical Adventure (28 August – 1 September – Affiliate Ticket Link: http://bit.ly/MadagascarSund) follows all of your favourite crack-a-lackin’ friends as they escape from their home in New York’s Central Park Zoo and find themselves on an unexpected journey to the madcap world of King Julien’s Madagascar! Wicked (6-29 September – Affiliate Ticket Link: http://bit.ly/WickedSund) tells the incredible untold story of an unlikely but profound friendship between two young women who first meet as sorcery students. 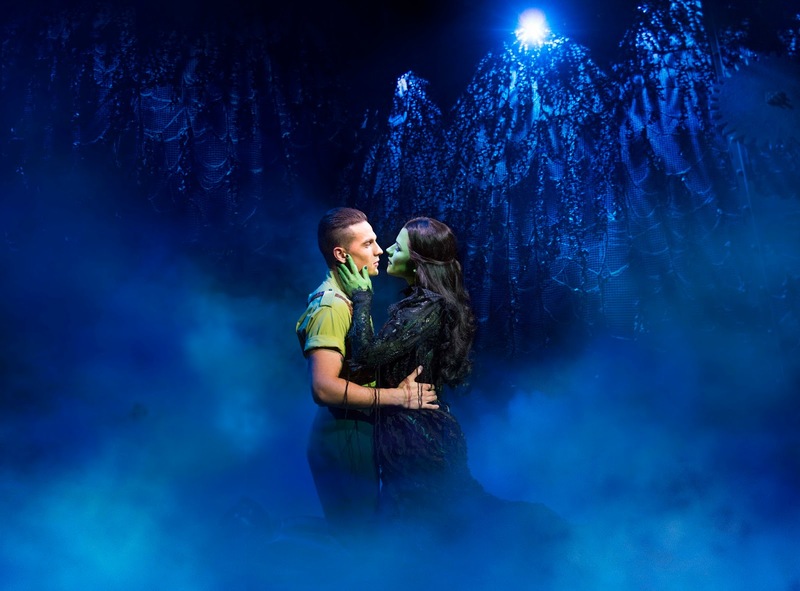 Their extraordinary adventures on Oz will ultimately see them fulfil their destinies as Glinda The Good and the Wicked Witch of the West. This unforgettable musical transports audiences to a stunningly re-imagined world of Oz, providing marvels beyond your imagination. 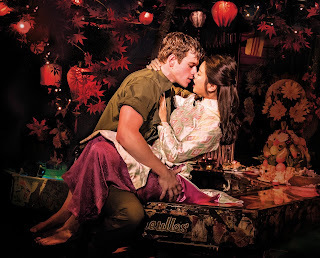 A recent smash hit in the West End and on Broadway, the epic production Miss Saigon lands in Sunderland, (24 October – 17 November – Affiliate Ticket Link: http://bit.ly/SaigonSund). In the last days of the Vietnam War, 17 year-old Kim is forced to work in a Saigon bar run by a notorious character known as the Engineer. There she meets and falls in love with an American GI named Chris but they are torn apart by the fall of Saigon. For 3 years Kim goes on an epic journey of survival to find her way back to Chris, who has no idea he's fathered a son. 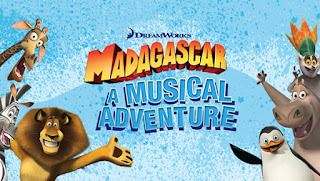 These spectacular productions are all complemented by a host of top notch one night shows including comedy from Brian Conley (29 April – Affiliate Ticket Link: http://bit.ly/BConleySund), Russell Brand (3 May – Affiliate Ticket Link: http://bit.ly/RussellBrandSund) and Jason Manford (21 July – Affiliate Ticket Link: http://bit.ly/JManfordSund). 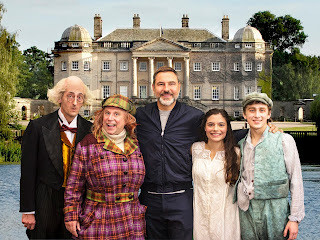 A homecoming for local performers, Re-Take That (14 June – Affiliate Ticket Link: http://bit.ly/RetakeSund) as they bring their Wonderland in Sunderland tour to their home stage plus a range of tributes with Whitney – Queen of the Night (4 May – Affiliate Ticket Link: http://bit.ly/WhitneySund), The Carpenters Story (14 July – Affiliate Ticket Link: http://bit.ly/CrpntrsSund) and Abba Mania (19 July – Affiliate Ticket Link: http://bit.ly/ABBAManiaSund). Looking ahead to 2019, the National Theatre’s acclaimed play War Horse returns (6-23 February 2019 – Affiliate Ticket Link: http://bit.ly/WarHorseSund) and Gary Barlow and Tim Firth’s awarding musical Calendar Girls (19-23 March 2019 – Affiliate Ticket Link: http://bit.ly/CalGirlsSund) is set to blossom. 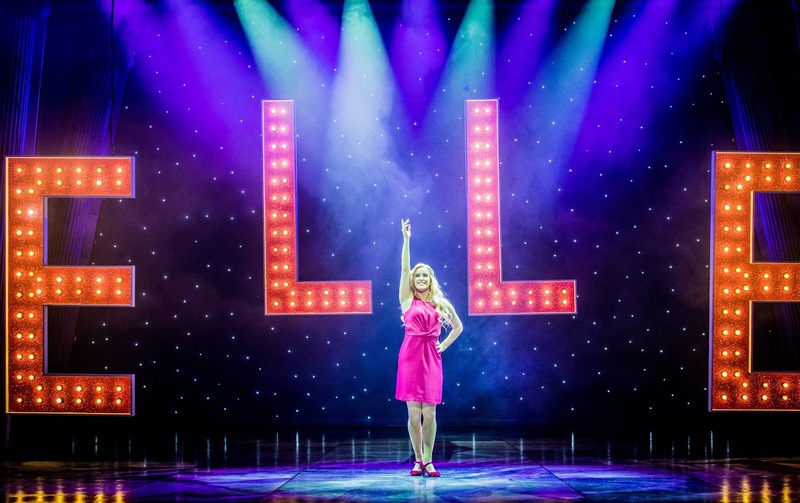 Fame The Musical (8-13 April 2019 – Affiliate Ticket Link: http://bit.ly/FameSund) and Rock Of Ages (23-27 July 2019 – Affiliate Ticket Link: http://bit.ly/RockOfAgesSund) are also set for a welcome return.